PE0254. 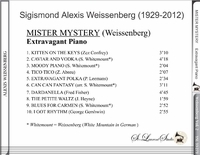 ALEXIS WEISSENBERG: Mister Mystery - Extravagant Piano, incl. 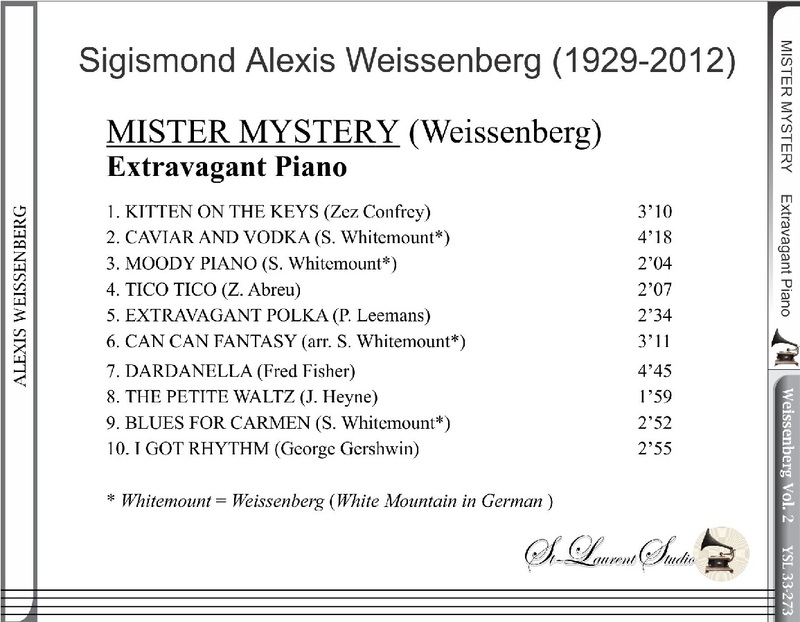 Zez Confrey, Abreu, Leemans, Fred Fisher, Heyne, Gershwin, etc. 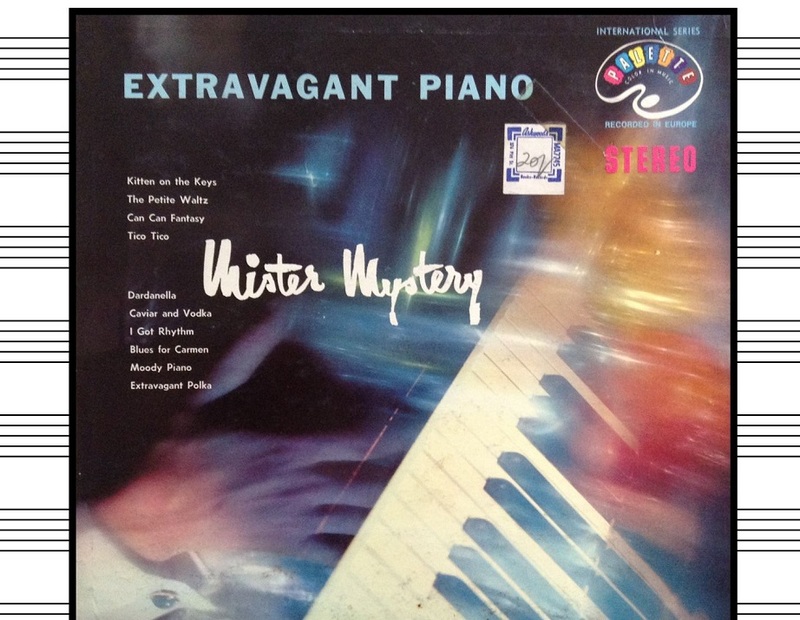 (Canada) St Laurent Studio YSL 33-273, recorded in stereo by Palette, SPZ 37003. Transfers by Yves St Laurent.